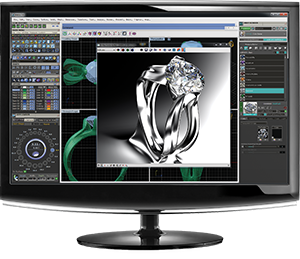 Whether creating a brand new engagement ring or recreating a piece from the most special metals and gemstones that have been handed down to you, our designer can take the ideas in your head and craft them into a beautiful reality. 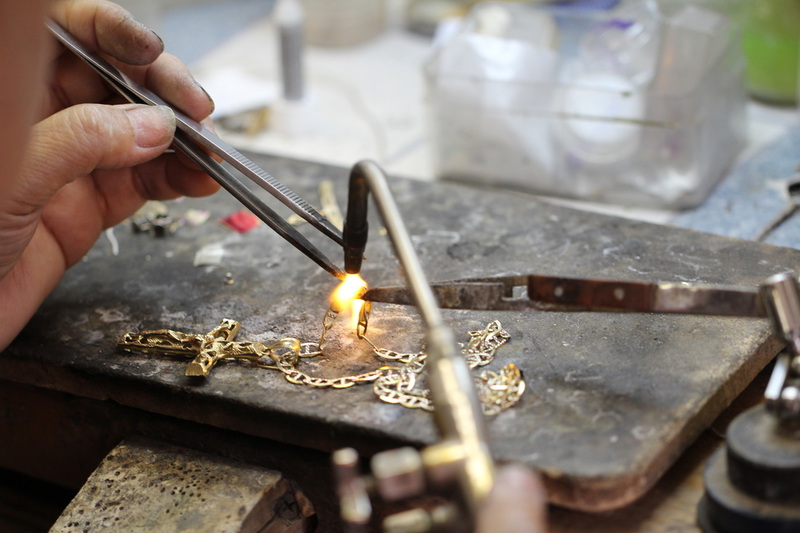 Every piece of jewelry is one a kind and made special just for our customers. 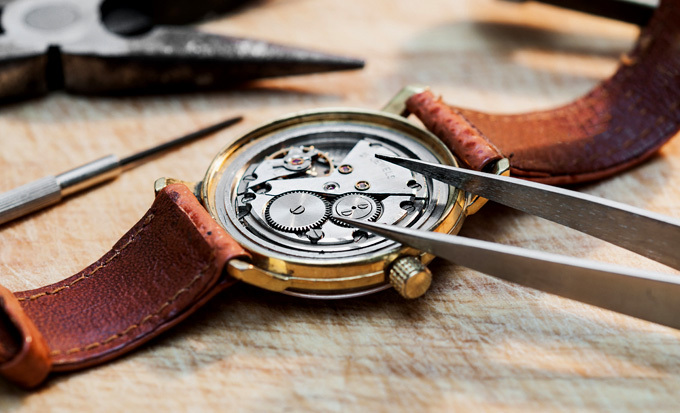 Our watchmaker services a wide variety of watch brands from Fossil to Rolex. We can change your battery or remove links here in the store while you wait.